Are you looking for a spark to promote your business or company1/3 Then look no further than the Deluxe Easy Boat Tote. This bag is made out of a 10 oz. cotton canvas material and is large enough to carry your belongings. The product features a 3 inches boat bottom and wrap around web handles to make for easy transportation. 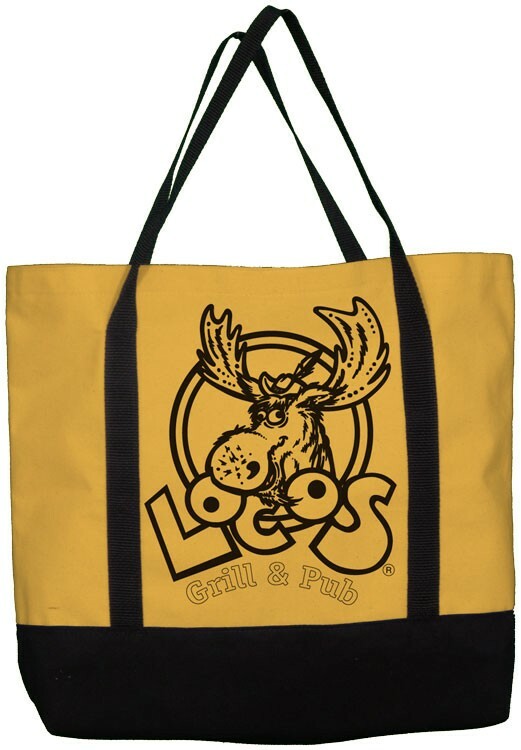 Make your tote complete by adding a personal message or your business or company logo. Standard Imprint Area: 6" x 3"